For farmers, effectiveness and profit is the most important thing that is focused on each growing season. Farmers look at which crops will have the greatest return for them so they can get that extra bit of spending money at year’s end. In recent years, however, this mindset has led farmers to grow the same crop on the same field year after year. For sure, the short-term effects are profitable, but what effect does this have on the soil after years of not rotating crops? This also begs the question, what policy could be set in place to combat this issue? Crop rotations are especially important to the production of land. For one, soils become less fertile when they lose nutrients which would be replaced over time (Slavikova, 2018). This loss of fertility causes lower yields year after year which will eventually cause the crop to be unable to grow. Another issue with not rotating crops is the occurrence of pests. It is not just bug pests but also weeds become resistant to chemicals as the same chemicals are applied each year which creates a “super weed” (Benaragama et al, 2016). Weeds are a problem for all farmers, switching crops yearly allow farmers to kill off these weeds. As well, changing crops kills pathogens in the soil that carry diseases that hurt crops yields (Nunez, 2010). Some diseases, such as clubroot, are so bad that in some areas it takes years for the pathogen to die off (Nunez, 2010). Switching crops also help to lessen the chances of the soil being eroded over time as well. Many say it isn’t economically feasible to rotate crops. 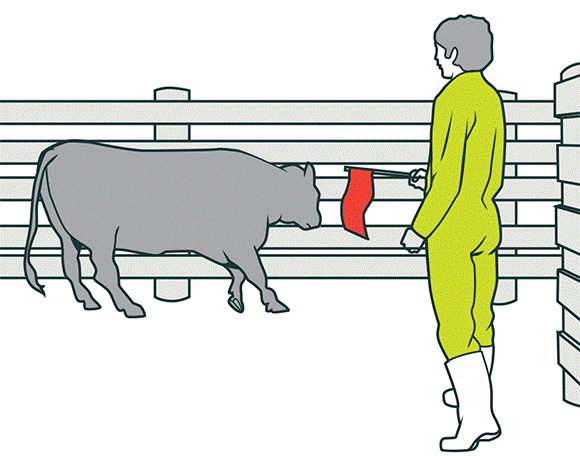 If rotation planning is performed right, farmers can dramatically increase their bottom line. For example, growing legumes replenish the soil of lost nutrients especially nitrogen. 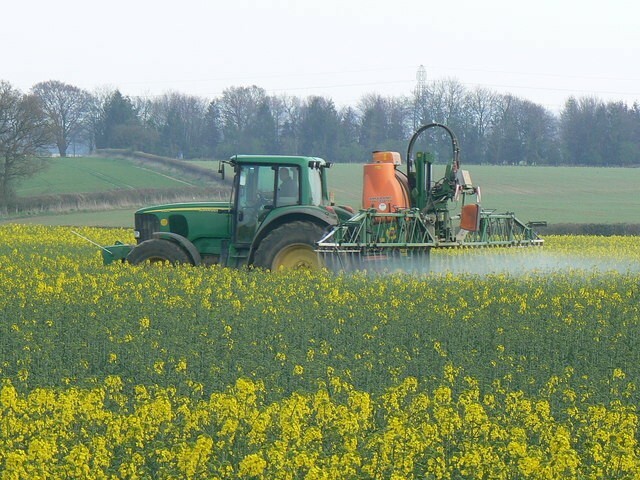 If a farmer grows a legume followed by a nitrogen-dependent crop such as canola, the yield can range from a 5% to almost 25% increase from this extra nitrogen (Slavikova, 2018), If farmers would sit and crunch the numbers, crop rotations are more economically feasible then not rotating. Not rotating is becoming more the norm. I have seen some farmers go four to six years growing the same crop on the same piece of land. Farmers don’t always see the damage they are causing to their soils by doing this. Most of these farmers are growing canola back to back which I do not feel is right. The ease of spreading disease from field to field as well as the increase of stubborn diseases such as clubroot and fungus’ just goes to show that a policy needs to be in place. Farmers need to be held accountable for not rotation crops and the damage they are causing to our soils. I feel that it is necessary that policy is put into place restricting farmers from growing the same crop on the same piece of land the following year. Farmers should have to go three to four years till they are able to grow this crop again. If farmers are caught not rotating crops, then fines will be implemented on the farmer for not following the policy. This may seem like a tall order to monitor millions of acres across Saskatchewan but there are ways to enforce this. The best way would be to make farmers send in a form showing their land and what crop is grown on it each year. It will then be reviewed and if a farmer is caught with the same crop in too close a rotation, then a fine should be enforced upon them. Rural municipalities could be the ones who monitor to see if farmers are being honest in their reports. This type of policy may seem extreme but farmers not changing crops four years in a row is also extreme. Our soils are important and need to be protected. The world is going to need more production in the future, but if we have damaged soils filled with diseases how will we be able to support our planet’s food needs? Benaragama, Shirtliffe, Gossen, Brandt, Lemke, Johnson, . . . Stevenson. (2016). Long-term weed dynamics and crop yields under diverse crop rotations in organic and conventional cropping systems in the Canadian prairies. Field Crops Research, 196(C), 357-36. Conor Leidl grew up on a small family farm just outside of Wilkie, Saskatchewan. He graduated in 2017 from Wilkie’s Mclurg High School and is currently in his second year of university. Since a young age, Conor loved anything to do with farming, whether it was helping his father fix equipment or just being able to drive a tractor. 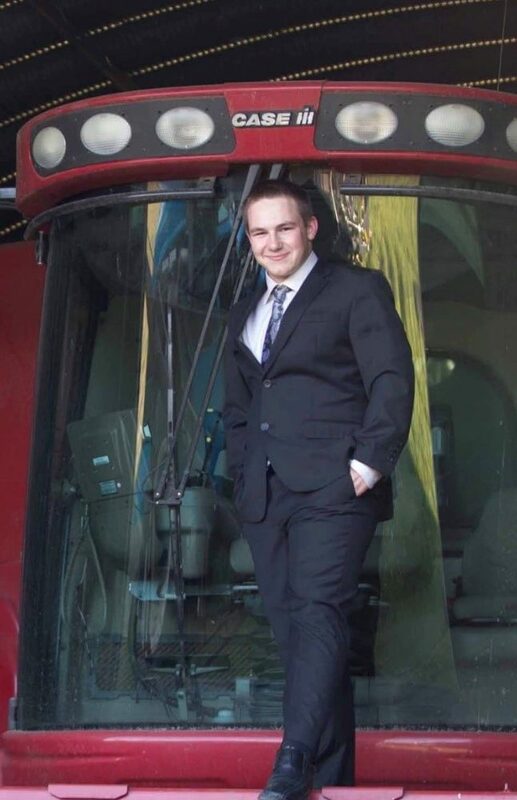 Conor’s love for agriculture and farming led him to enroll in the Diploma in Agribusiness program at the University of Saskatchewan. Given that it is his final year, he is looking forward finishing his Diploma and returning home to his family’s farm. He plans to eventually taking over and become the fifth generation of Leidl’s to operate the original homestead. Good article. I had never thought of the point about pathogens losing their hosts if crops are rotated. In reading the article, I wondered how prevalent non-rotation really is, though. Are there any statistics?